Give any outfit a colourful update with this crop top. 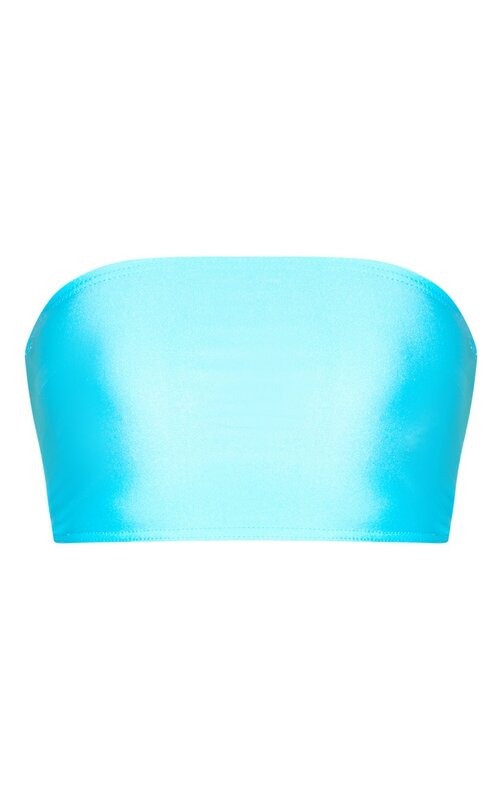 Featuring a bright blue disco material and a simple bandeau design, we are obsessed. Team it with some matching hue bottoms for a look we're obsessing over.